- Ultra sharp 4.3″ Super AMOLED Plus screen. - Resolution: 800 x 480. - LED flash and 1080p video recording. 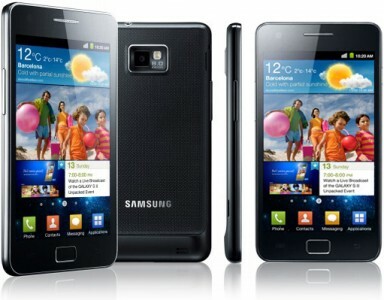 - Powerful dual-core 1.0GHz Samsung Exynos (Orion) processor. - MicroSD up to 32GB. - Dual surround sound speakers.